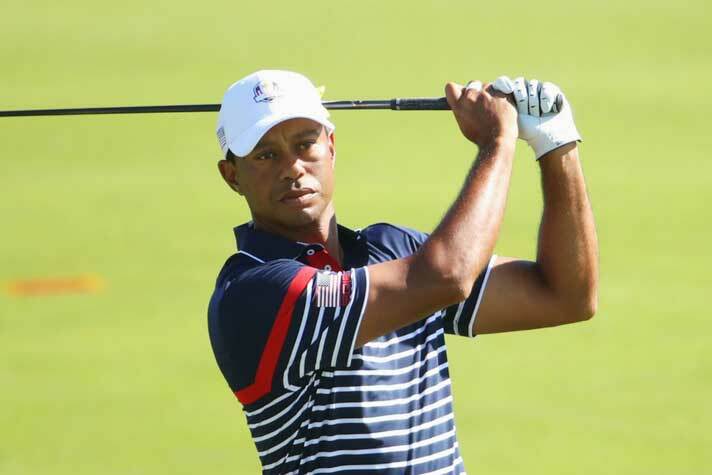 Back in form Tiger Woods is also roaring on commercial course. Close on the heels of the extension of his partnership with Hero MotorCorp, Woods has inked a deal to produce exclusive content for new OTT platfrom GolfTV. The Discovery-owned, golf only OTT platform has announced an exclusive content deal with Tiger Woods. The global partnership will see Woods produce weekly golf instructional videos and give fans a glimpse into his life on the PGA Tour when the platform goes live in the New Year. The streaming service will collaborate with Woods on a wide range of programming to offer fans an authentic look into his life, mind and performance. Discovery, which has networks including Discovery and Animal Planet, had agreed to a $2 billion deal with the PGA Tour in June to deliver golf content directly to consumers in 220 markets outside the United States over the next 12 years. The partnership with GolfTV comes at a resurgent time in Woods’ career. After multiple back surgeries saw the 42-year-old miss several years of his career, the American enjoyed a comeback season this year that culminated with a win at the Tour Championship in September, his first PGA Tour win in five years.